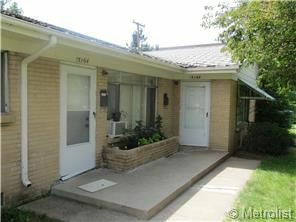 Incredible investment opportunity for a cash-flowing rental. Tri-plex for sale - low vacancy! Rental revenue up to $2500/month, tenants pay utilities. New roof just installed!